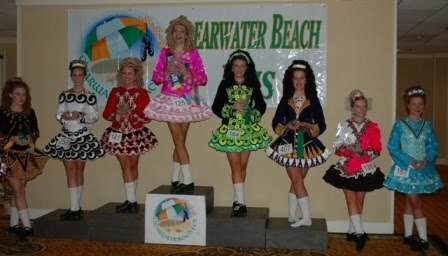 The McGinley Academy of Irish Dance and the McGinley Parent Booster Club hosted one of the United States' Southern Region's favorite Irish dancing competitions on September 3, 2011. 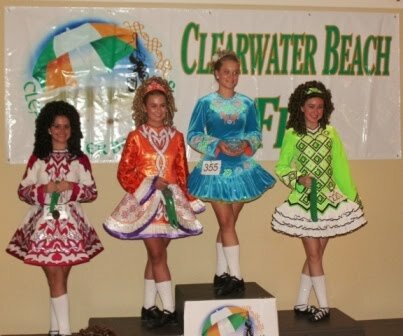 The Second Annual Clearwater Beach Feis means Labor Day Weekend is spent on the beautiful and white sandy beaches of Florida's West coast. 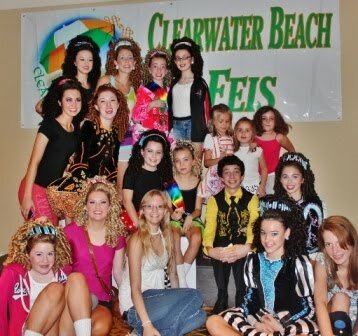 The event's tagline, "It's not just another day at a Feis, but a weekend at the beach for the entire family" draws dancers from several states. 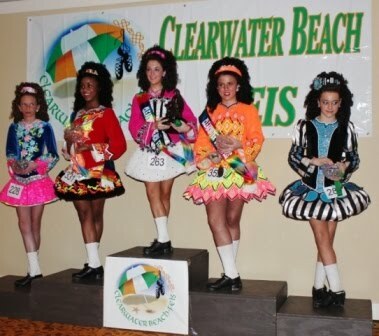 Clearwater Beach Feis results were tabulated by the experts at at FeisWorx. 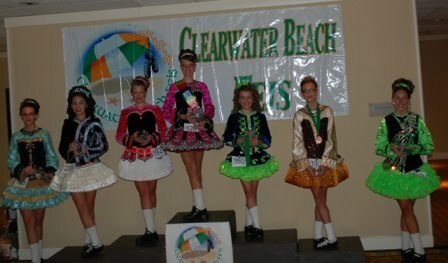 For full results from beginner through special Irish dancing competitions at the Clearwater Beach Feis, visit FeisWorx. Subscribe NOW to North America's favorite Irish dancing and culture magazine!